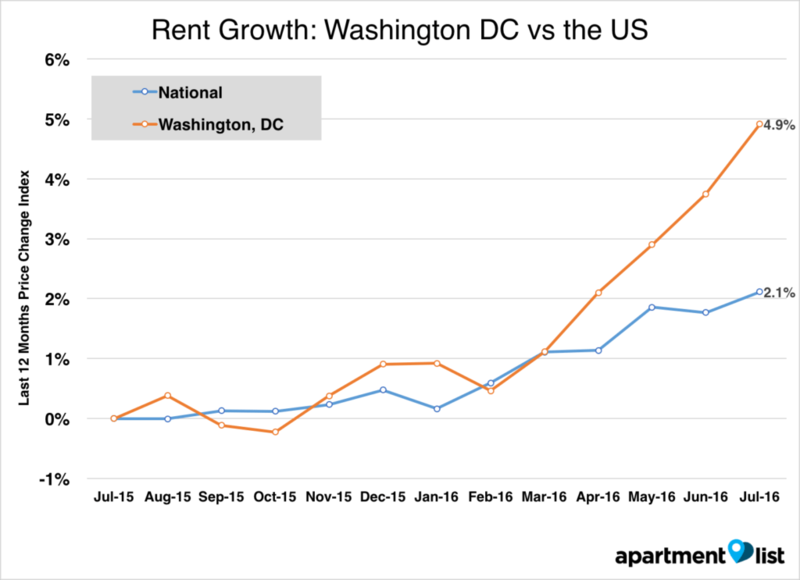 Apartment List recently released its rent report for Washington D.C., finding rents increased by 1.1 percent from June to July, continuing a steady upward growth. Inc. magazine released it’s Inc. 5000, which ranks the fastest growing private, independent companies in the country every year by basing its list on percentage revenue growth over a three-year period. Inman News found the Washington D.C. real estate firms that made the cut. The building that once housed a Howard Johnson hotel and was used as a stakeout location for the Watergate scandal — owned by George Washington University in recent years — will now get a new lease on life as an apartment complex.